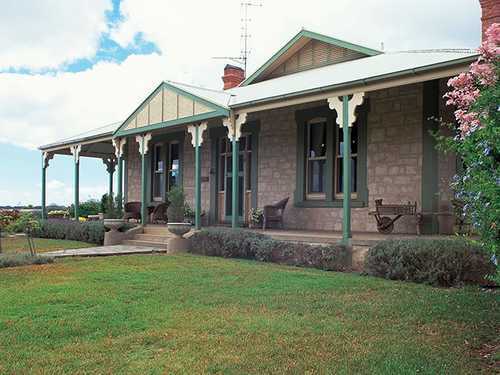 There are some lovely Bed and Breakfast properties on Kangaroo Island. Some are fully hosted, while some are like country guest houses with communal lounges and living areas. 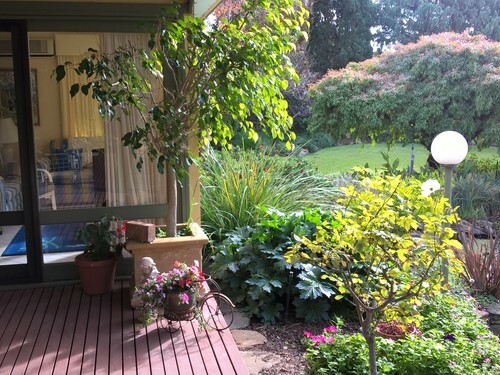 Many Kangaroo Island Bed and Breakfast properties offer quality, gourmet and home-style meals using local Kangaroo Island produce which goes down very well with the local wines and our true Island country hospitality! $342 per night, twin share. Stay in a Suite including linen and a fully cooked breakfast each morning. Set on the American River hillside with views towards the mainland. Features FREE Wi-Fi, restaurant with bar & outdoor living area that offers a blanket heated swimming pool and attractive garden. $508 per night, twin share. BONUS "Stranraer Under the Stars" tour*. Guest Room including linen & full cooked breakfast. This 1920's homestead, built on a 1295 hectare farm has 4 guest rooms, all equipped with cosy fireplaces, and indulge in gourmet meals served in the elegant dining room. 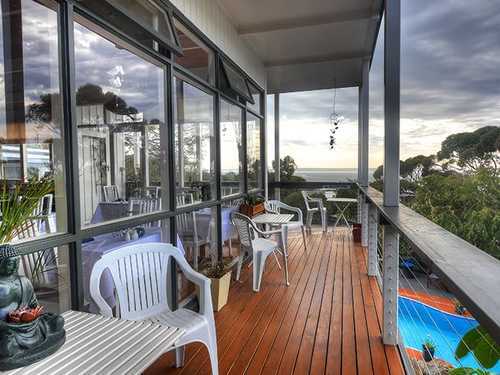 A wide verandah overlooking the land, perfect for watching the beautiful sunsets of Kangaroo Island. Linen & light continental breakfast included. Offering all the comforts of living, surrounded by Australia's natural beauty. 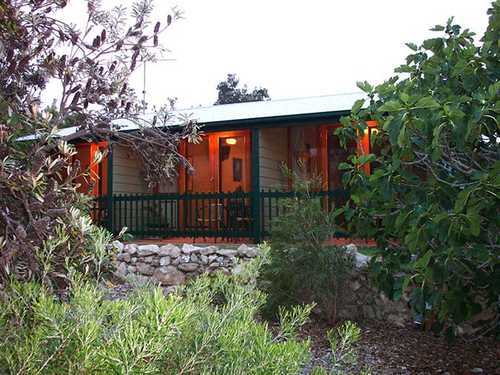 The native bushland, literally just a few steps from your accommodation, is only the beginning. Prices based on normal season rates valid for travel 1st to 30th April 2019 and 1st October 2019 to 31st March 2020. Low Season Special: $99 per couple valid for travel 1st May 2019 to 30th September 2019. $239 per night, twin share. Includes linen and daily full breakfast provisions. The Lookout at Cuttlefish Bay is a Private 2 bedroom self-contained apartment exclusive to guests in a rural setting. The apartment is set in magnificent gardens with amazing views of Backstairs Passage and the mainland. Prices on this page may be based on a single rate or twin share, which may be during low season. Extra person charges apply. Please refer to the individual property page for extra person charges, minimum night stays and inclusions.